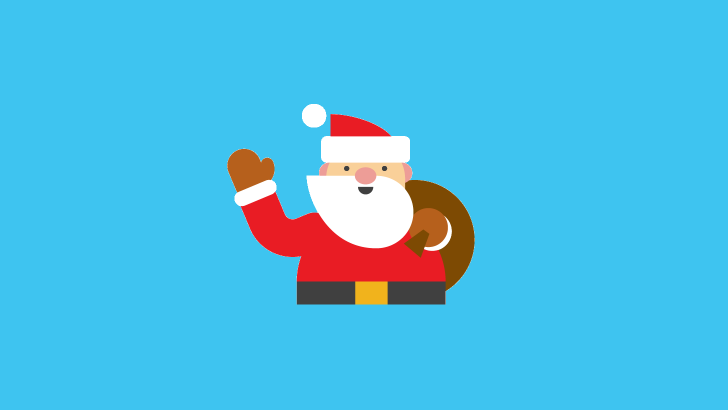 Most of the games on both the Santa Tracker Village site and the app are the same as you may remember from last year. But, there is at least one new addition: an Elf Maker that lets you create and share a custom elf. As always, the games are surprisingly good, especially when it comes to audio production value (though collision detection on the Skifree-like Elfski will probably leave you a bit frustrated.) Some of the games could also use better instructions — Reindeer Runner makes no mention of your ability to double jump, which is necessary to clear many obstacles, and it also occasionally clips you through the floor. If you want to play games via the app, right now several of them don't seem to be working. Mostly, it's the ones exclusive to the app that are having problems loading. Games from the desktop site are working on both desktop, the mobile site, and in-app. 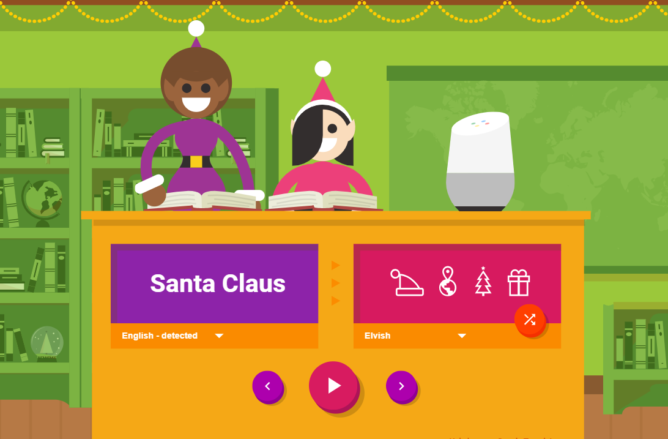 In addition to tracking Santa via the app, you'll be able to see his location in Google Maps via location sharing. While that distinction won't be too useful for most kids eager to track his trip to their home, parents can be that much faster to answer when asked where he is. There's also a new Gboard sticker pack associated with the update. The updated version of the app is rolling out now via the Play Store. Just in case it isn't available for you just yet, you can also download it over at APK Mirror.